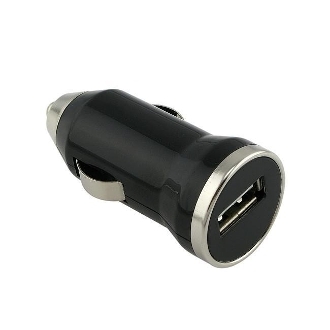 This awesome little USB car charger is the perfect accessory for traveling. One of the features is low power consumption. It also has new over-voltage protection, short-circuit protection, and over-current protection functions.